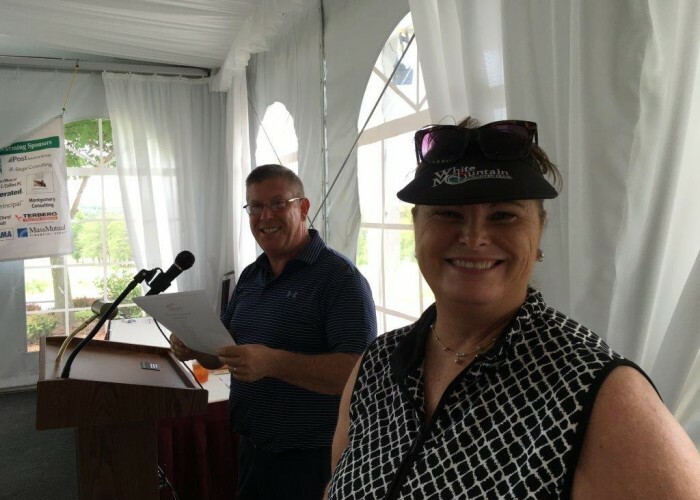 Thanks to JoAnne Zawitoski and Mark Montgomery two pioneers of Golf Fore Heart since 2007 every year SHAPE participated in and benefited from this awesome fun charity event. 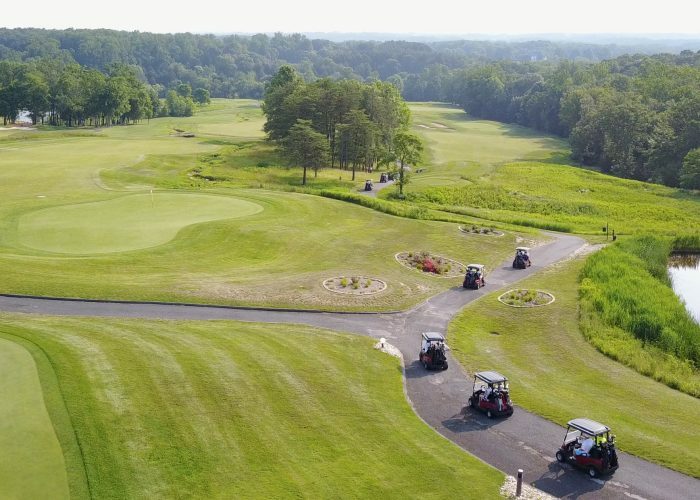 This year Golfers were greeted to beautiful weather as they spent the morning on the golf course at Hillondale Country Club outside Baltimore. After returning, they were provided with onsite cardiovascular risk assessment including a medical questionnaire about their risk factors, then underwent blood pressure measurement, blood lipids tests (total cholesterol, LDL, HDL, TG) and vascular function measurement using the VENDYS device. All provided by SHAPE and completely free of charge. 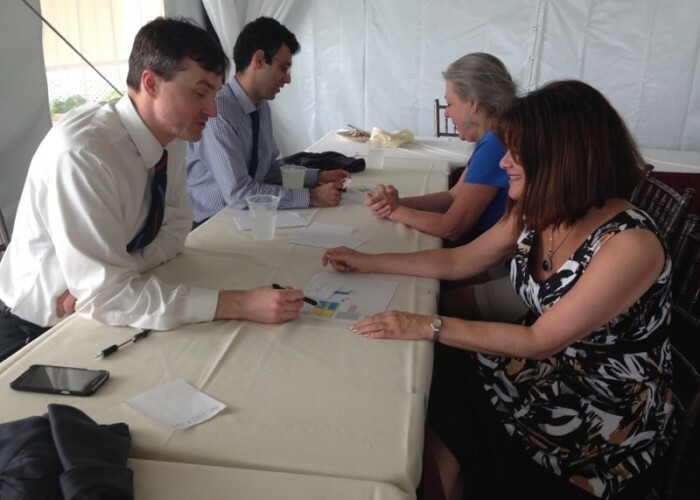 At the end, each participant received their ACC/AHA ASCVD Risk Score as well as their Vascular Reactivity Index (VRI), followed by a medical consultation. 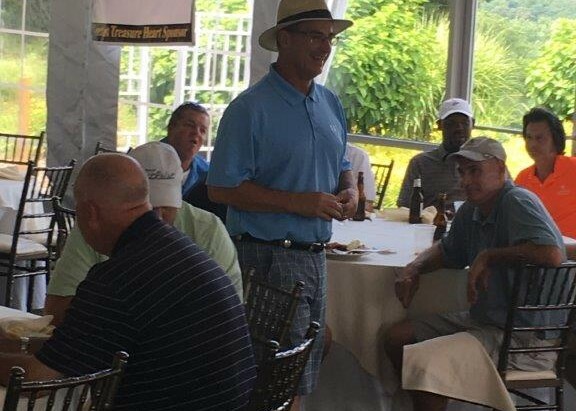 Each golfer had a chance to ask questions from SHAPE’s Founder Dr. Naghavi who gave a speech on the importance of knowing your risk of future heart attack and how coronary calcium scanning can help. 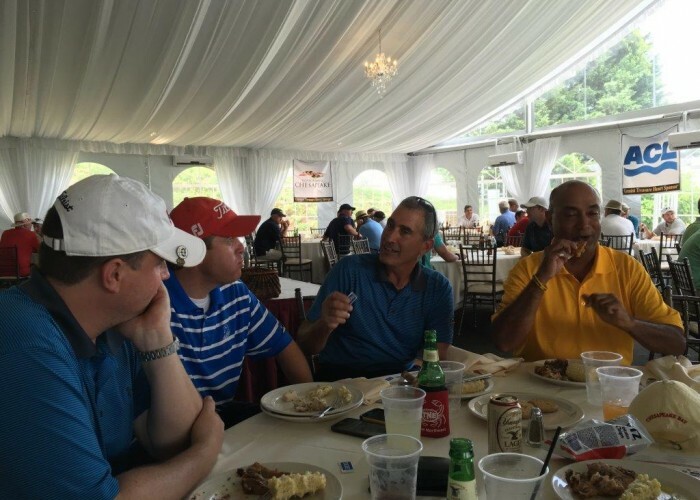 The event was held in honor of Guy P. Fernandez, the late husband of JoAnne Zawitoski. Guy died of a sudden heart attack at age 49 not long after a regular checkup. After this tragic event in 2006, JoAnne found out about the SHAPE organization and reached out to its founder Dr. Naghavi to help with the cause. Soon after she joined as a volunteer and became the chairwoman of SHAPE. 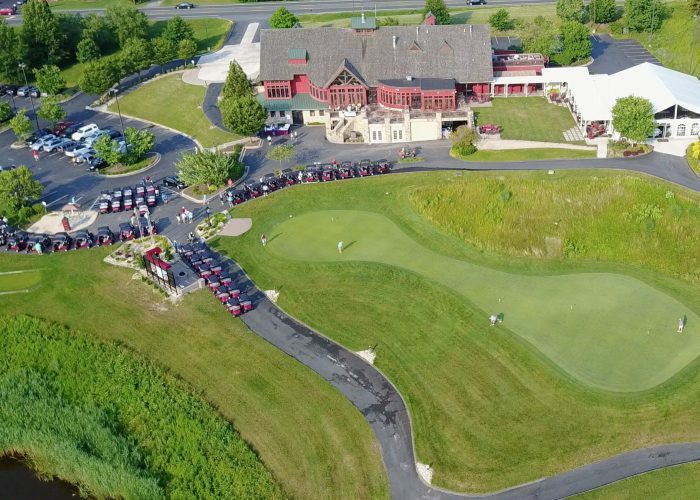 Throughout the past 11 years numerous golfers attested that because of the awareness created by Golf Fore Heart they learned about their hidden heart disease and took actions to modify their life style and take medications to mitigate their risk. It is the mission of SHAPE to raise such awareness worldwide and to promote innovative strategies to detect those at risk of a near future heart attack (the Vulnerable Patient). SHAPE believes that heart attacks can be and shall be eradicated. Please donate to or volunteer with SHAPE if you share our cause. 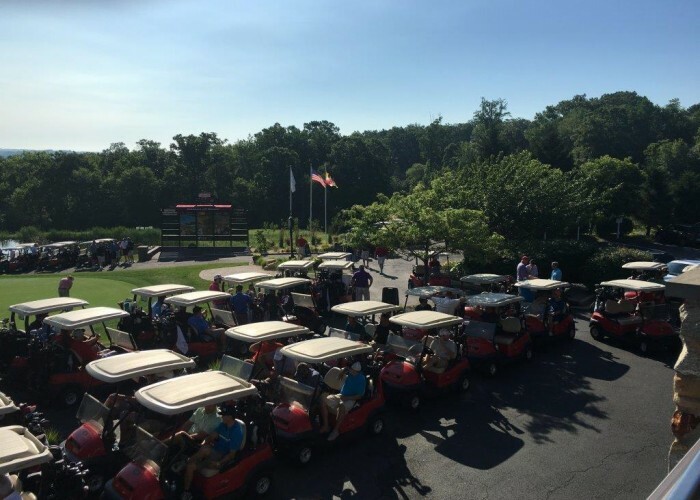 Thanks to our awesome volunteers and golfers the 11th annual Golf Fore Heart Tournament took place at the Mountain Branch Golf Club in Joppa, MD on June 14th, 2017. 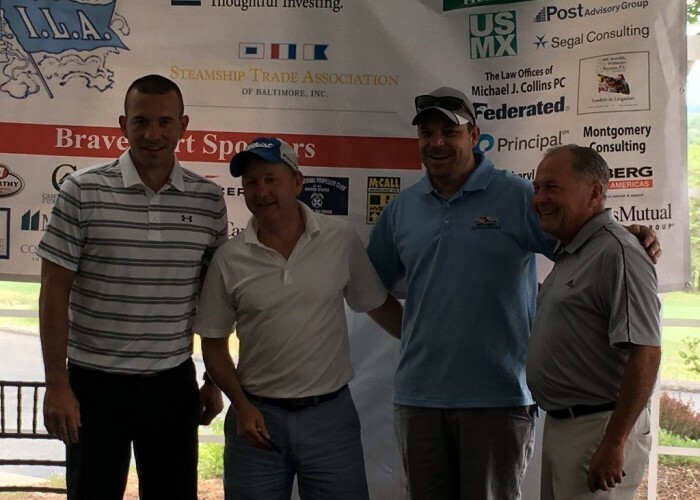 The event was organized by JoAnne Zawitoski, the chairwoman of SHAPE and Bayard Hogans who co-chaired the event for Ports America. 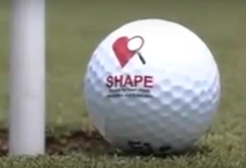 We had a very successful event this year as SHAPE spread awareness about cardiovascular risk factors. 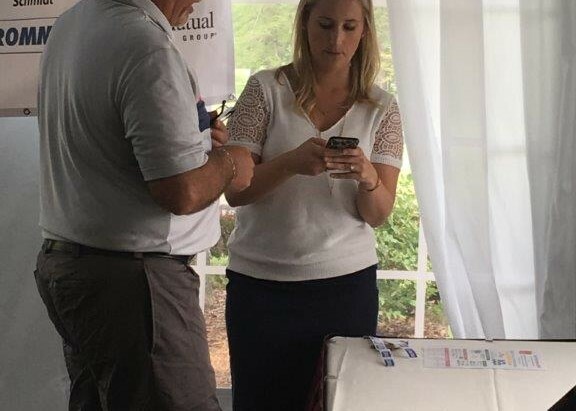 We conducted onsite risk assessment by measuring blood pressure, blood lipids (total cholesterol, LDL, HDL, Triglycerides) and did an inventory of other risk according to ACC/AHA risk calculator. Everyone received a copy of their ASCVD risk score and several were alerted about their risk factors that they did not know about. 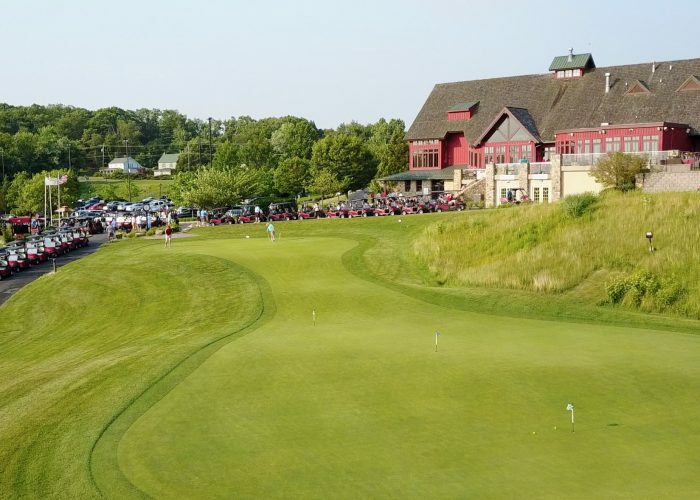 All golfers who fell in the intermediate risk category were advised to undergo coronary calcium risk scoring to detect if they have serious undetected coronary atherosclerosis. 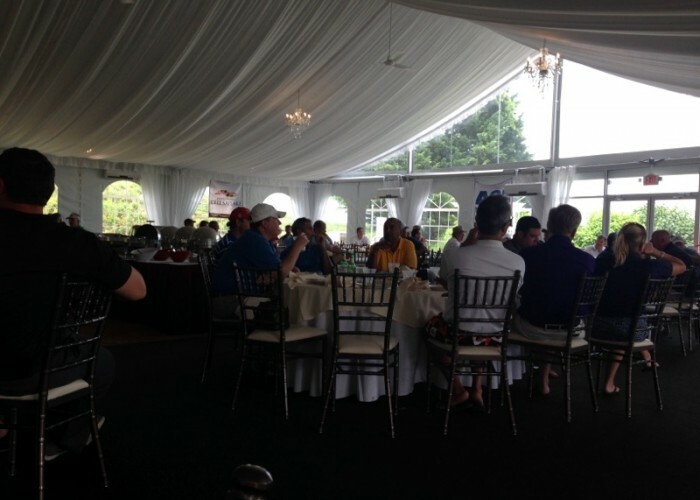 Golfers enjoyed golf and lunch with friends, and also won prizes! 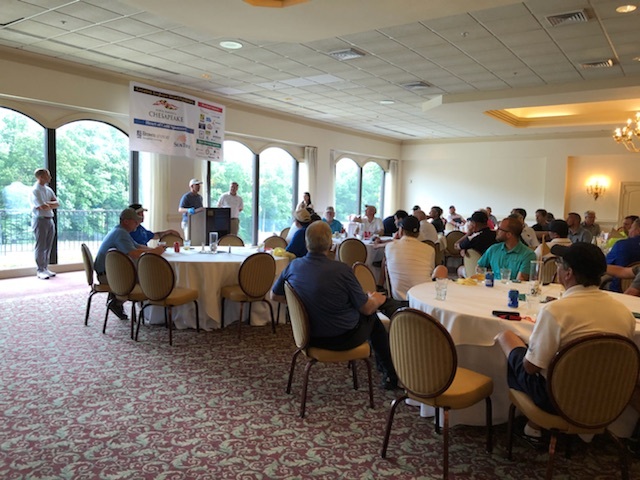 Contact corrine.inman@portsamerica.com for participation or sponsorship. 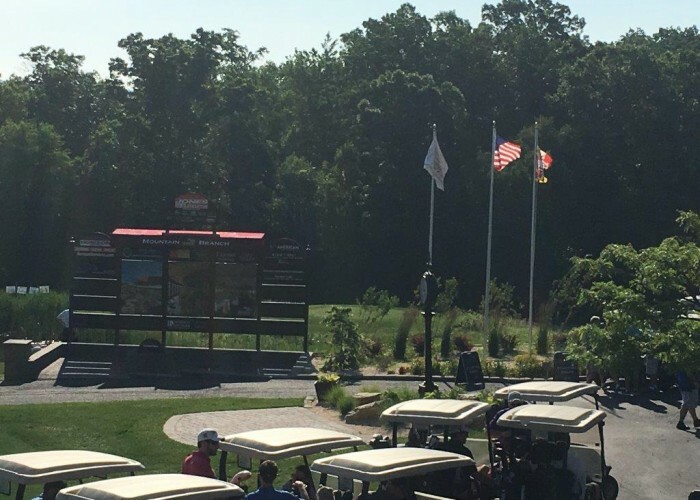 The 10th annual Golf Fore Heart Tournament at the Mountain Branch Golf Club in Joppa, MD took place on June 22, 2016. 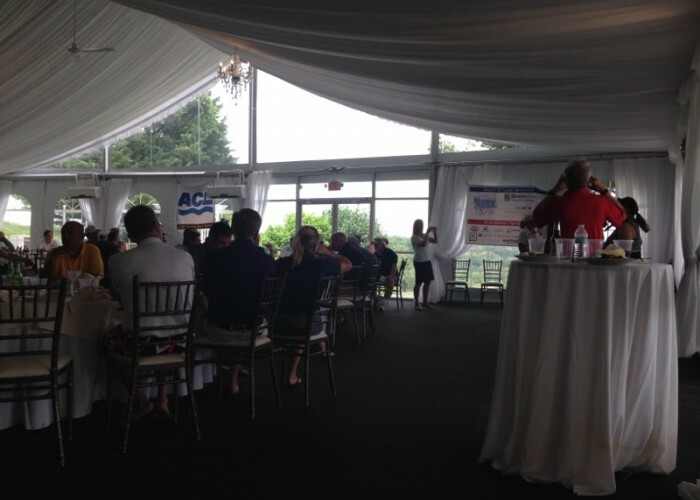 The event was organized by JoAnne Zawitoski, the chairwoman of SHAPE and Mark Montgomery who co-chaired the event in the past 10 years. 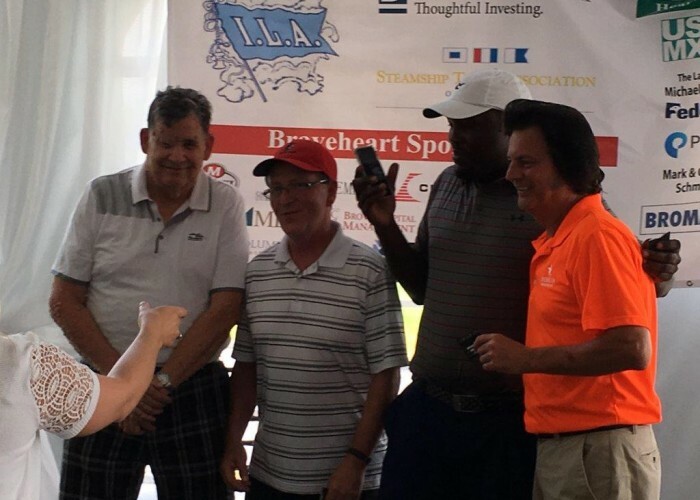 The event benefited the Society for Heart Attack Prevention and Eradication (SHAPE), The Steamship Trade Association of Baltimore Charitable Legacy Inc., and the 2016 Community Counts Campaign. 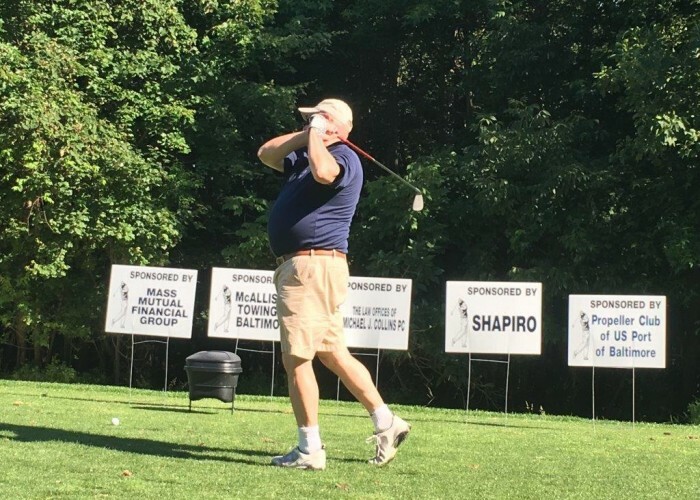 In this year’s event Dr. Michael Blaha from Johns Hopkins and his fellow cardiologists participated as SHAPE volunteers and provided one-on-one preventive cardiology consultations to golfers. 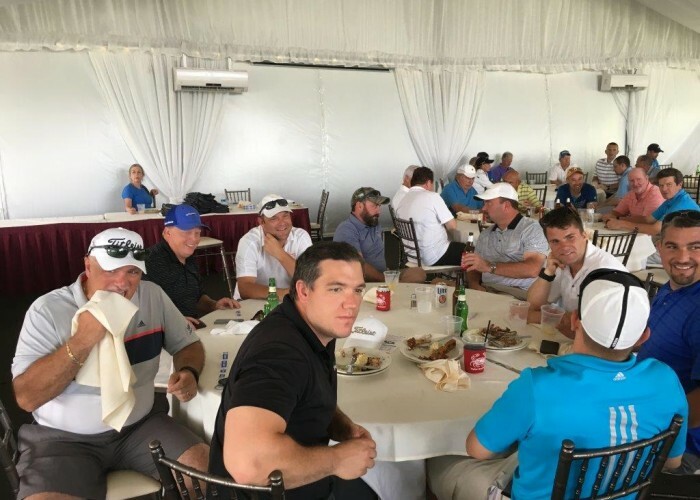 As in prior years, while supporting a worthy cause, golfers enjoyed a catered lunch and won big prizes, including two cruises, which were raffled at the end of the tournament. 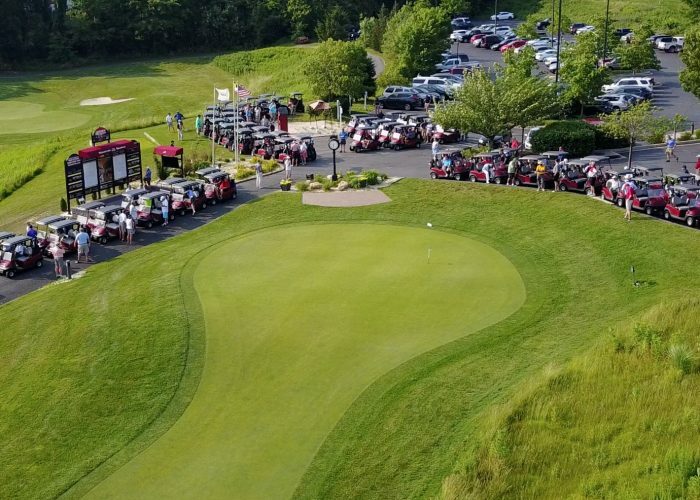 More than 140 golfers teed off in the ninth annual Golf Fore HeartTournament at the Mountain Branch Golf Club in Joppa, MD on June 11. 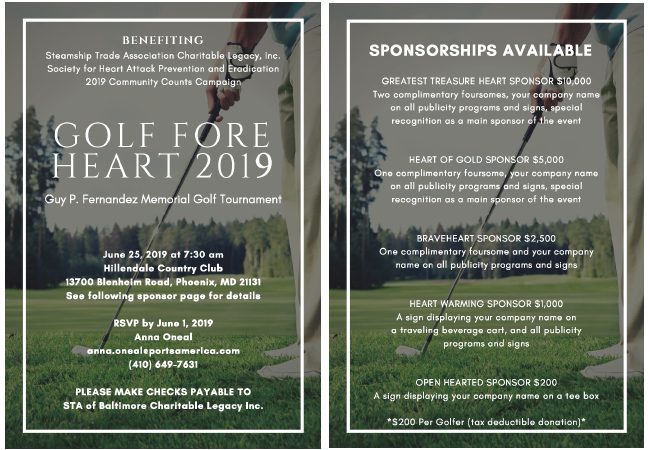 The event benefited the Society for Heart Attack Prevention and Eradication (SHAPE), The Steamship Trade Association of Baltimore Charitable Legacy Inc., and the 2015 Community Counts Campaign. 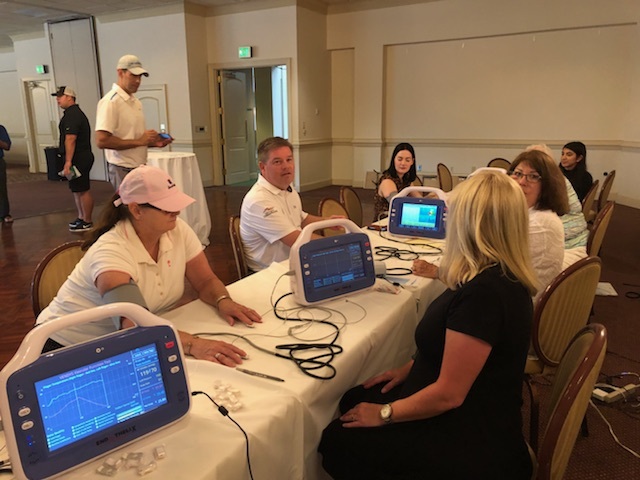 SHAPE Society volunteers screened golfers for cardiovascular risk factors by measuring their blood pressure, lipid profile, including total cholesterol, LDL, HDL, and Triglycerides, and their nitric oxide level, an indicator of cardiovascular and heart health. 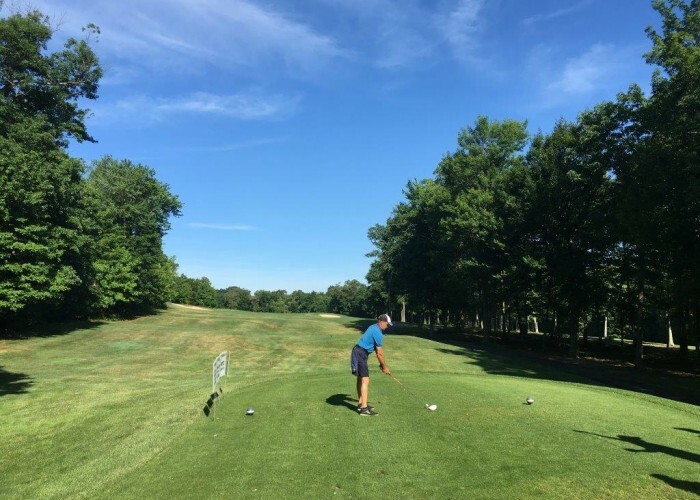 Dr. Morteza Naghavi, Founder and Executive Chairman of SHAPE, gavegolfers one-on-one advice about heart health as part of SHAPE’s initiative for heart attack prevention. 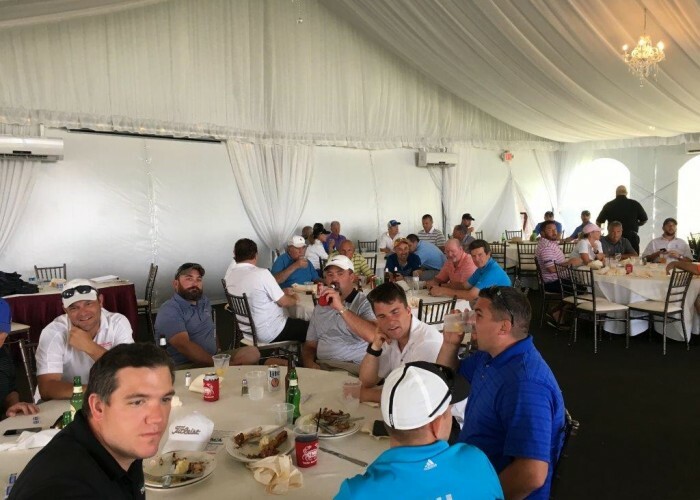 While supporting a worthy cause, golfers enjoyed a catered lunch and won big prizes, including two cruises, which were raffled at the end of the tournament. 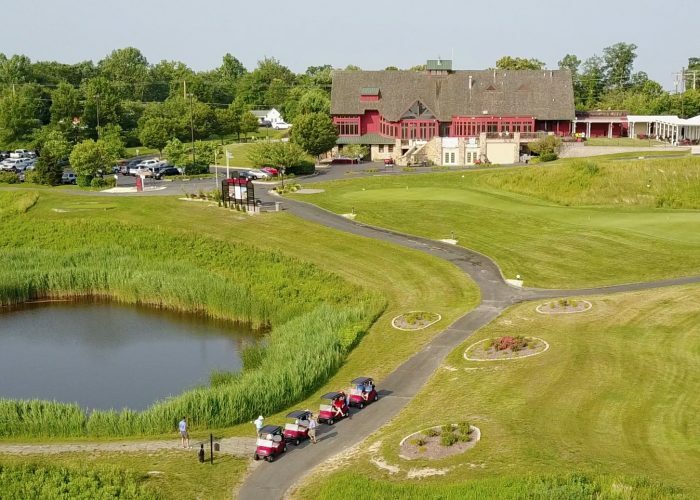 Two complimentary foursomes, your company name on all publicity, programs, signs at the tournament, reception and a special recognition as main sponsor of tournament at reception. 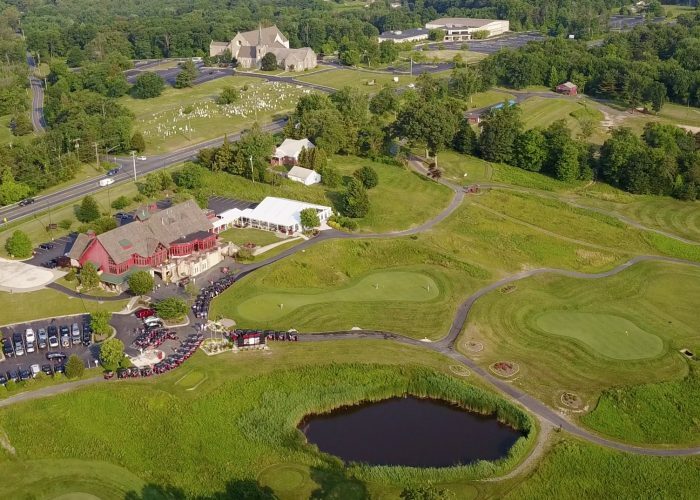 One complimentary foursome, your company name on all publicity, programs, signs at the tournament, reception and special recognition at the reception. 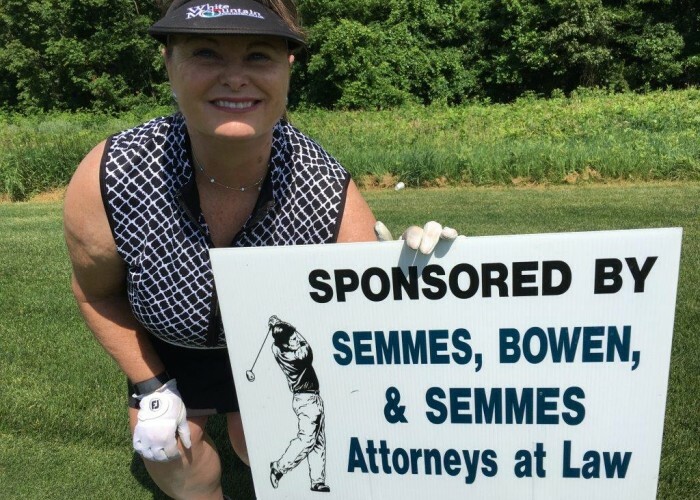 An electronic sign displaying your company name on a traveling beverage cart and your company name on all publicity programs, signs at the tournament and reception. 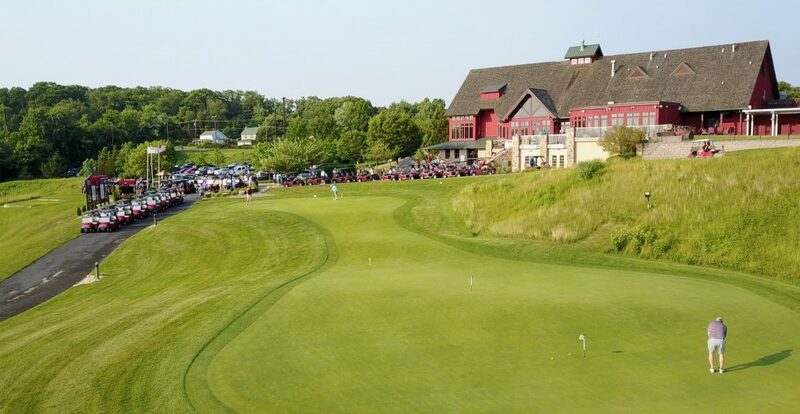 One complimentary foursome, your company name on all publicity, programs, signs at the tournament and reception. 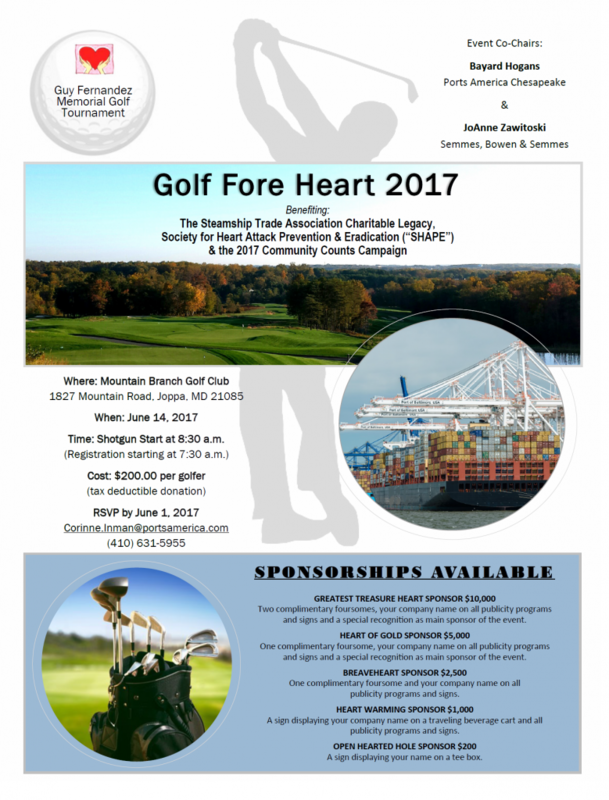 RSVP :-ajulian@mydysc.org by no later than June 1st, 2017. STA of Baltimore Charity Legacy, Inc.